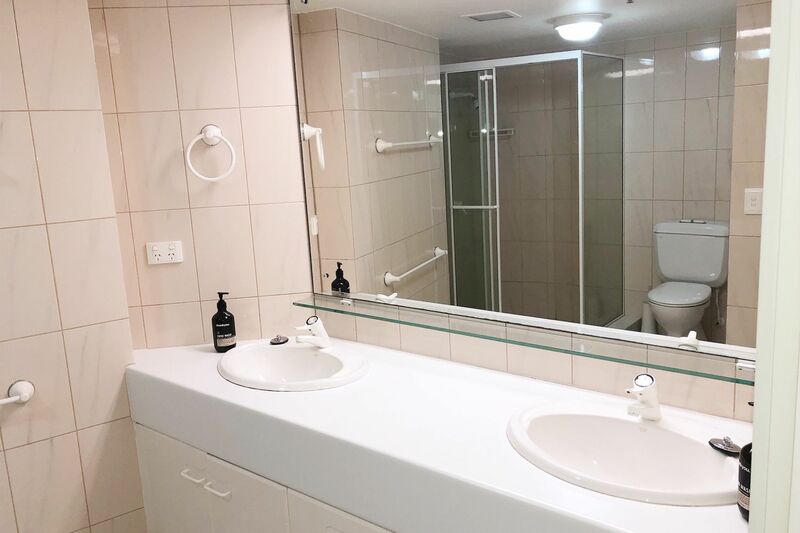 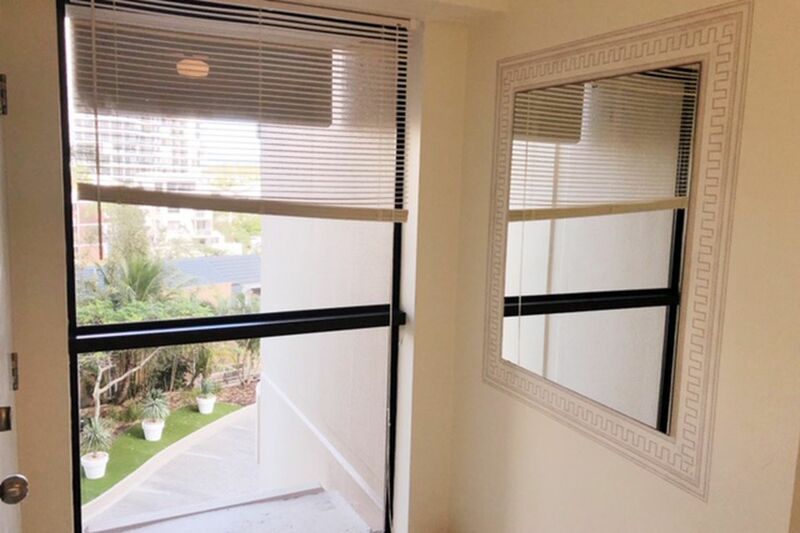 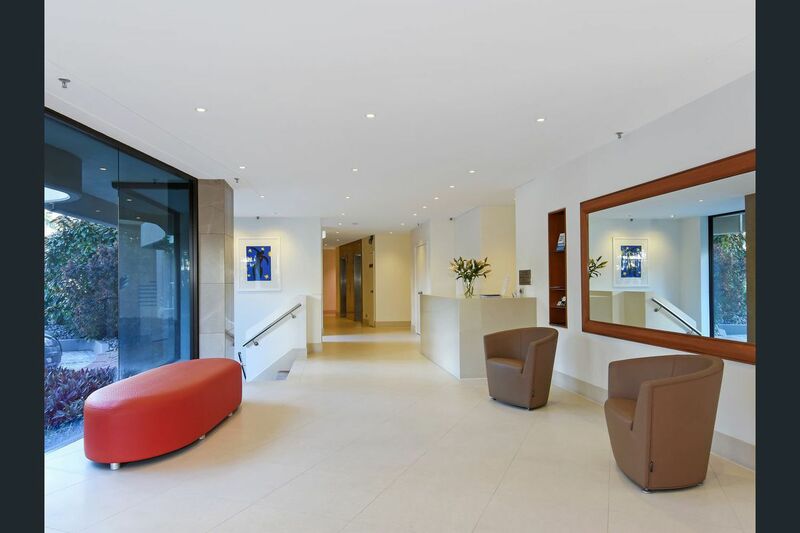 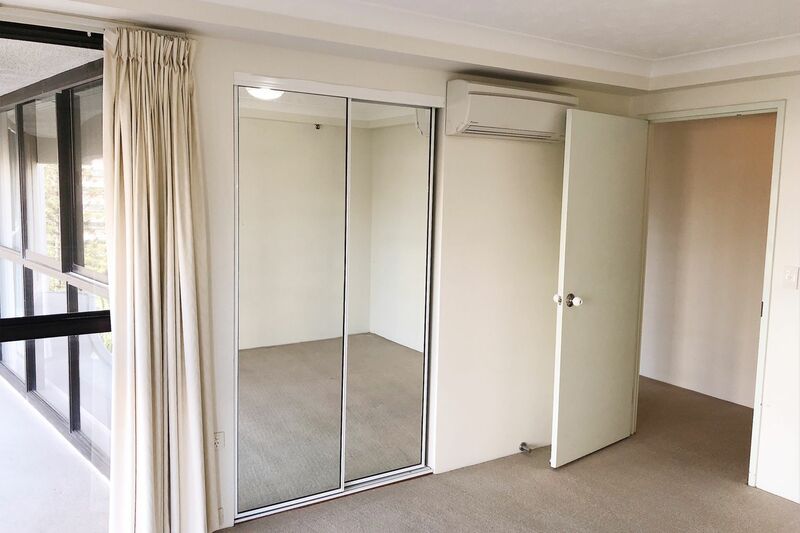 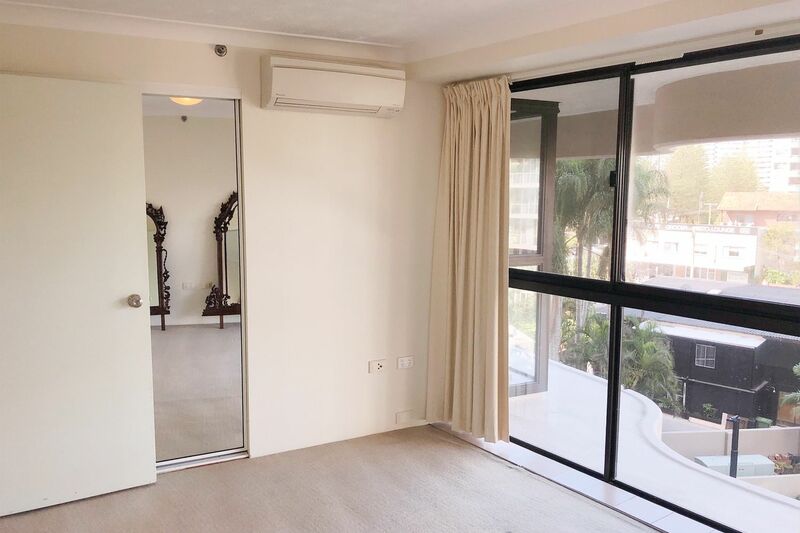 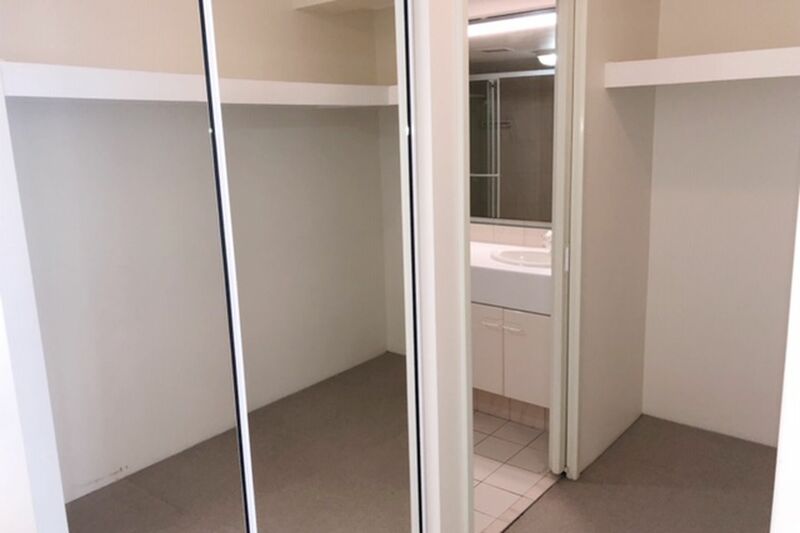 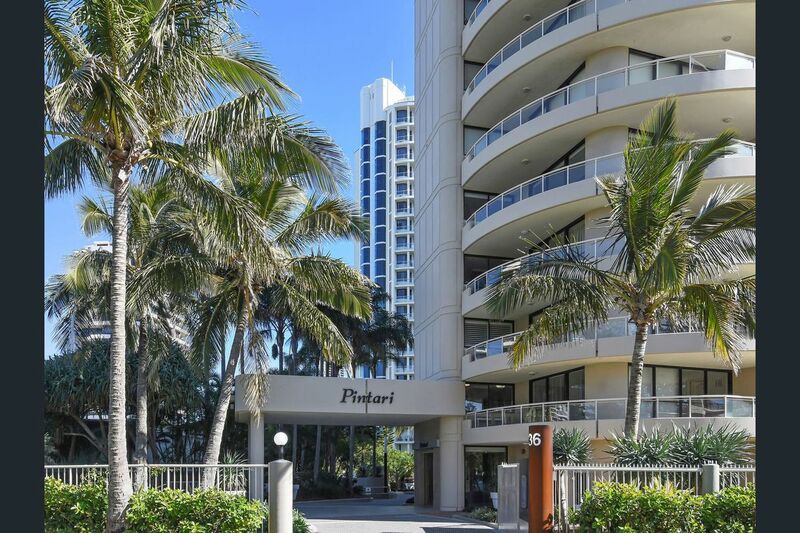 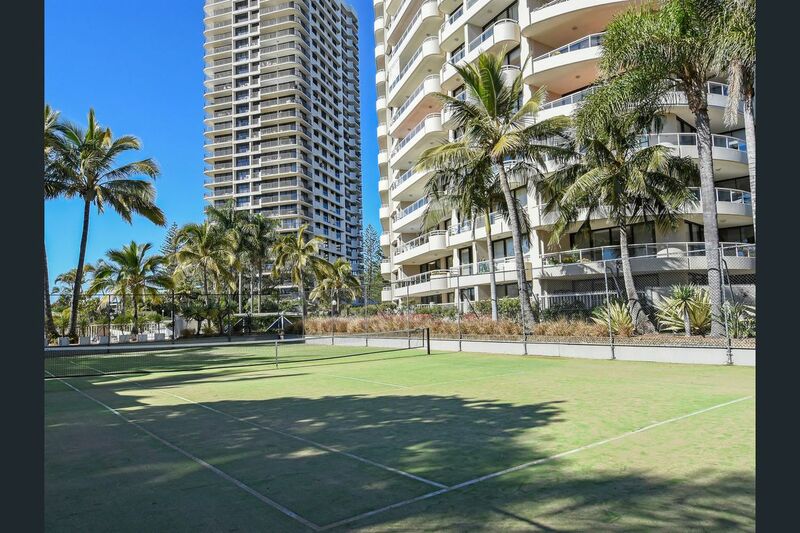 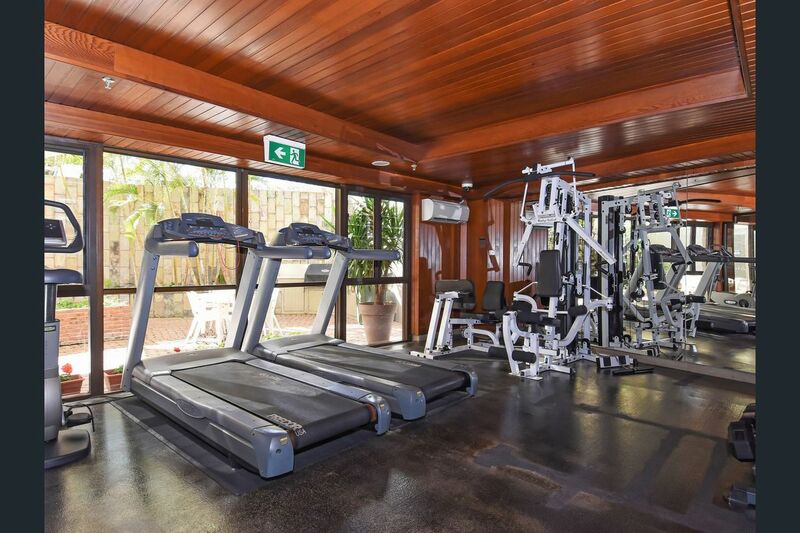 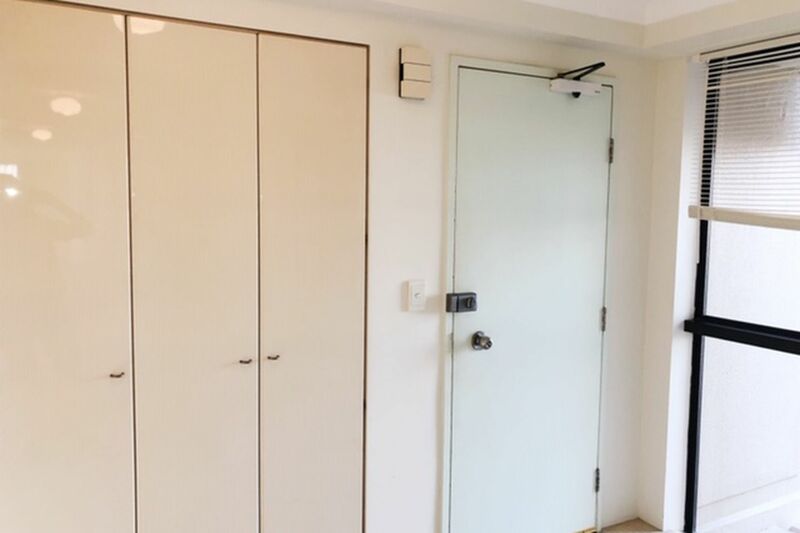 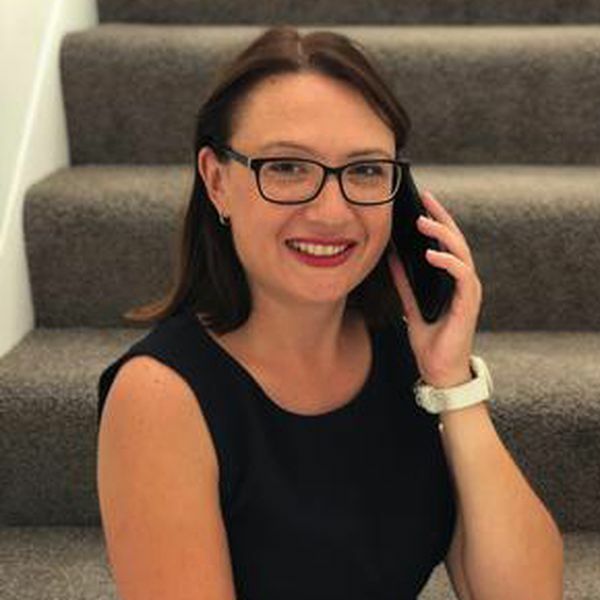 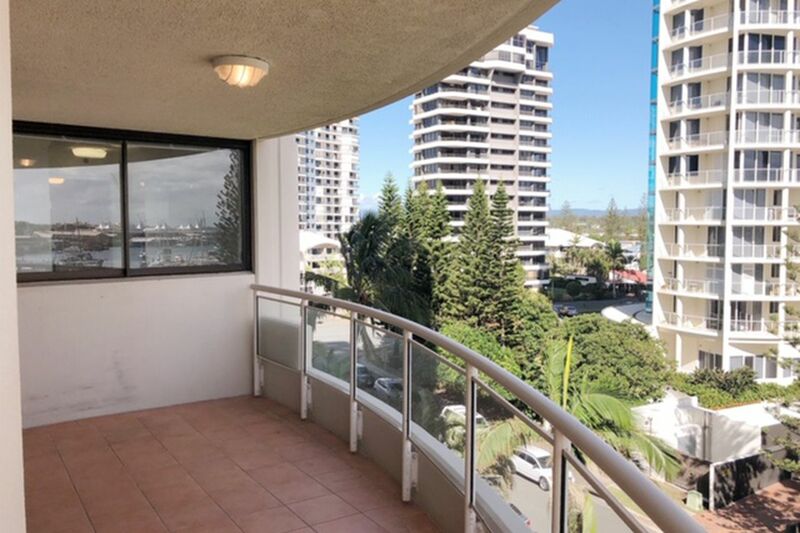 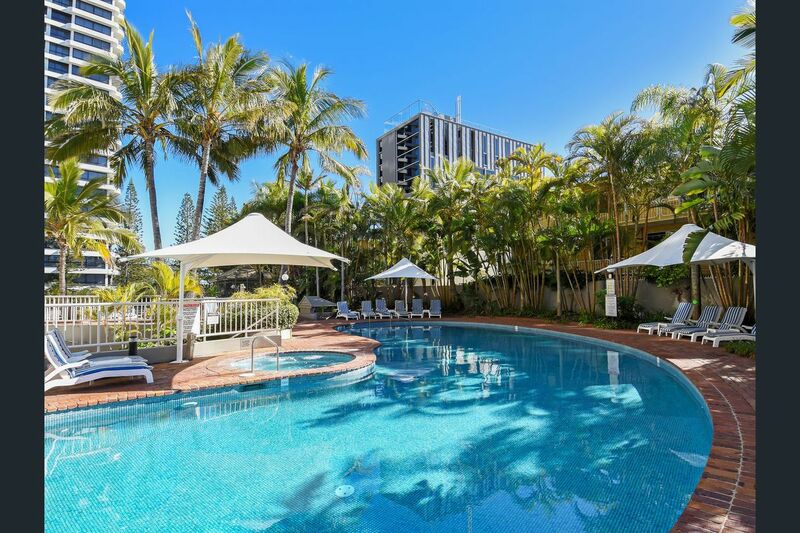 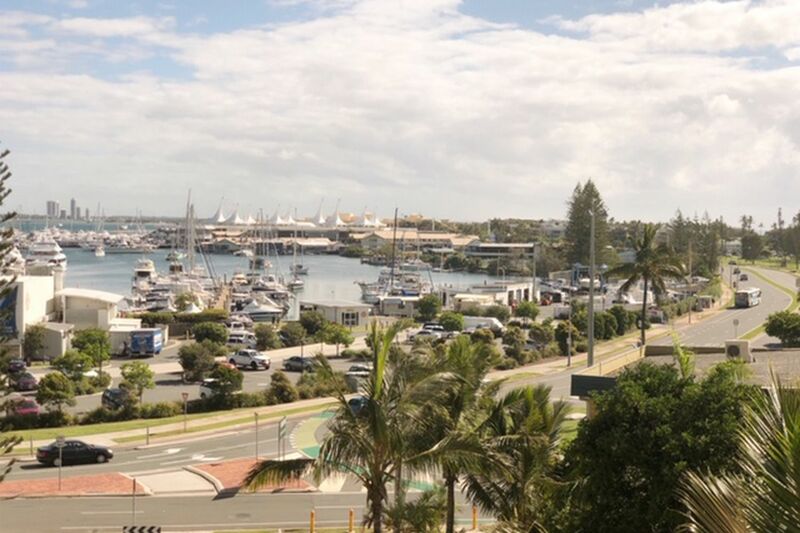 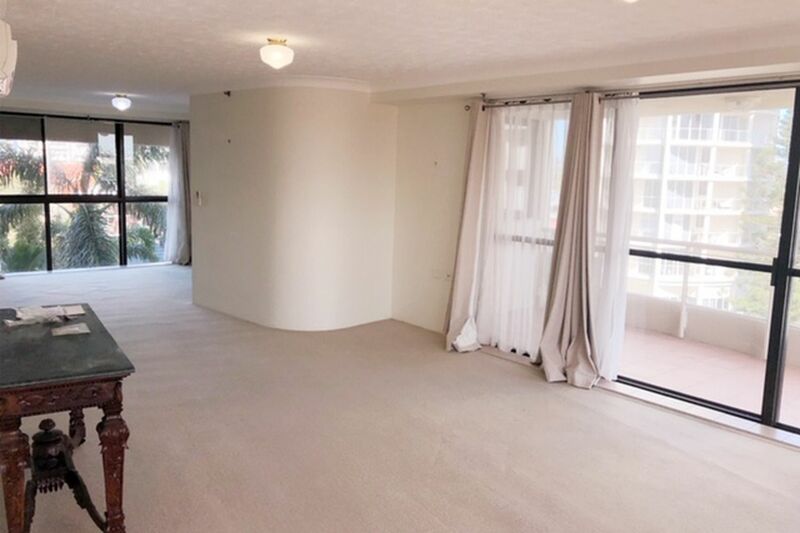 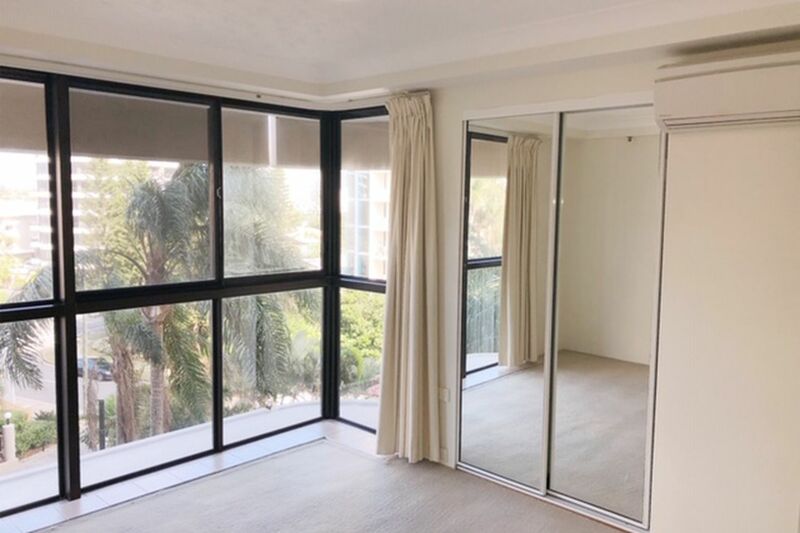 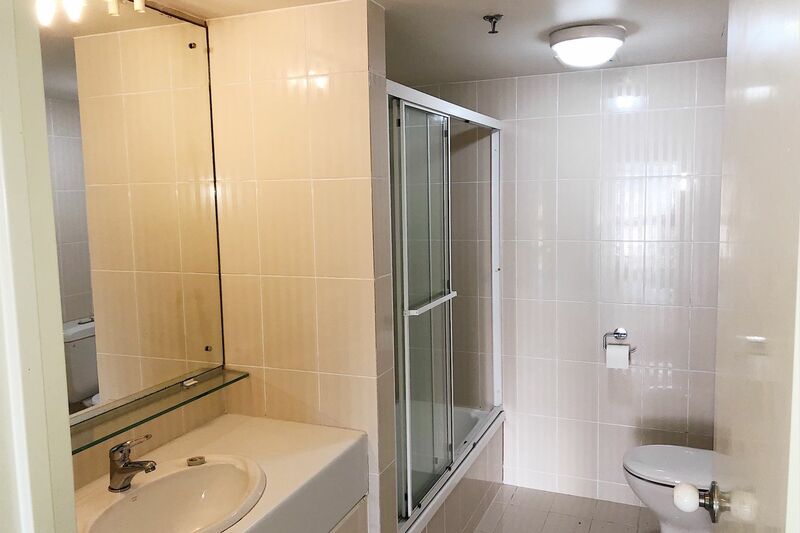 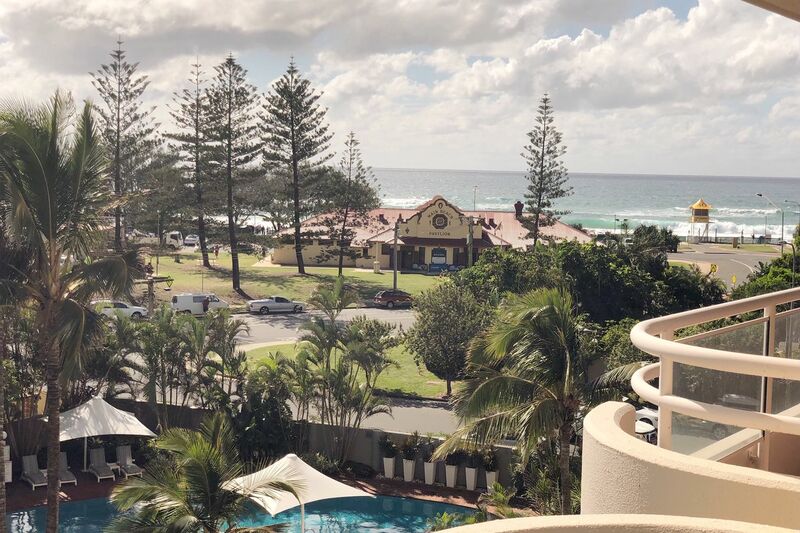 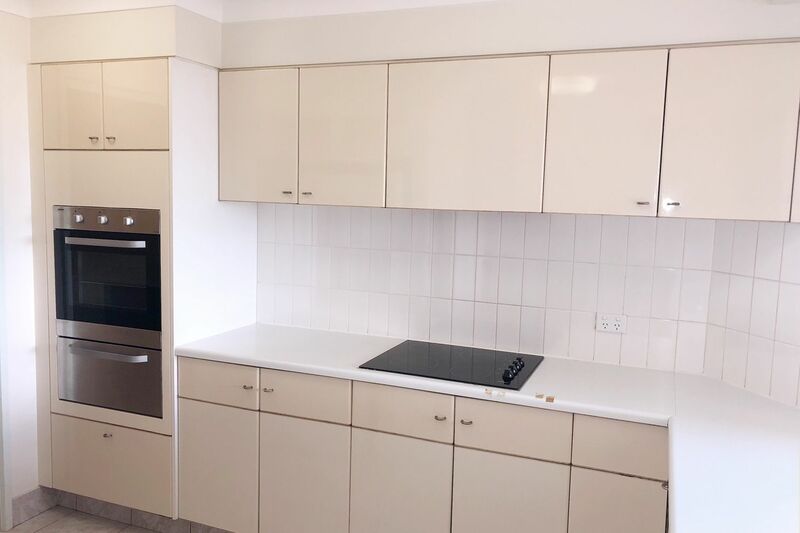 Only a short stroll to the MAIN BEACH Light Rail Station with direct access to the GC University Hospital and Griffith University and now connected to the Brisbane's Heavy Rail and Brisbane International/Domestic Airport. 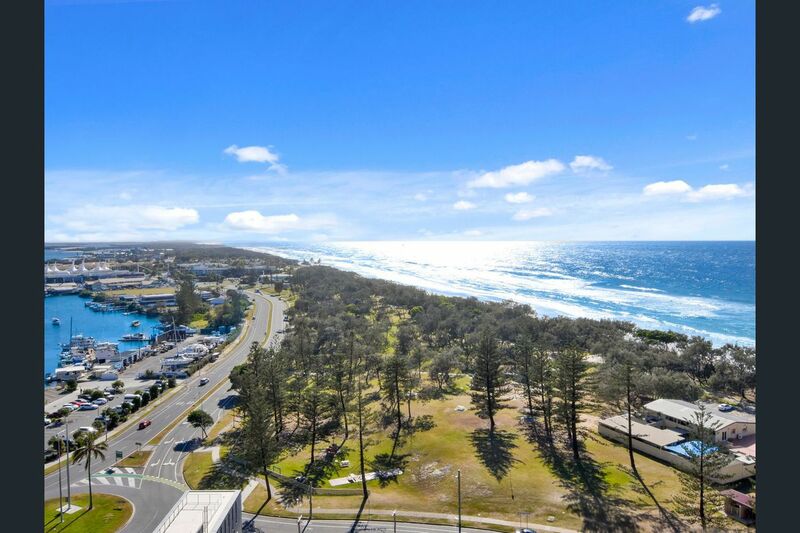 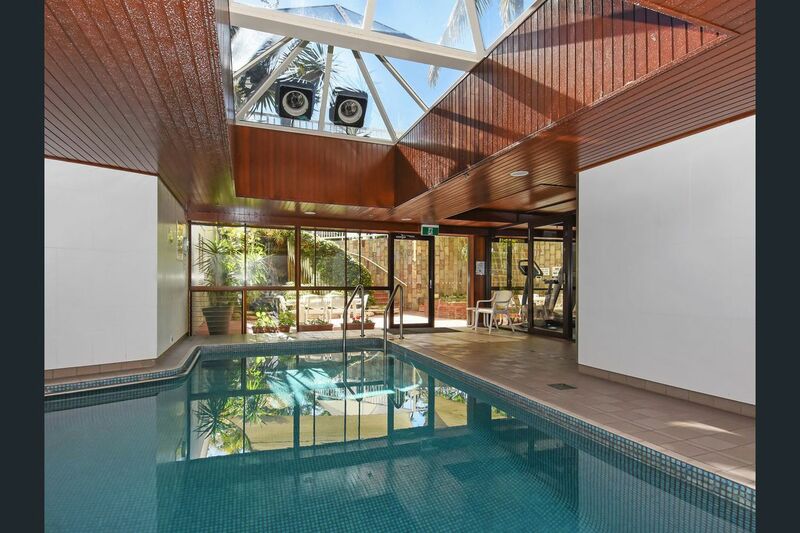 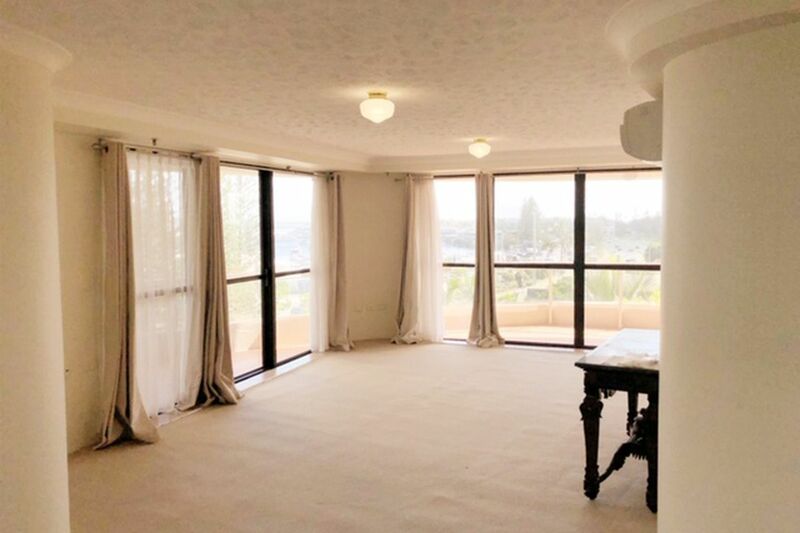 Close to TEDDER AVENUE'S Café’s, Restaurants and Boutiques and overlooking beach, Broadwater, Yacht Club and Surf Club. 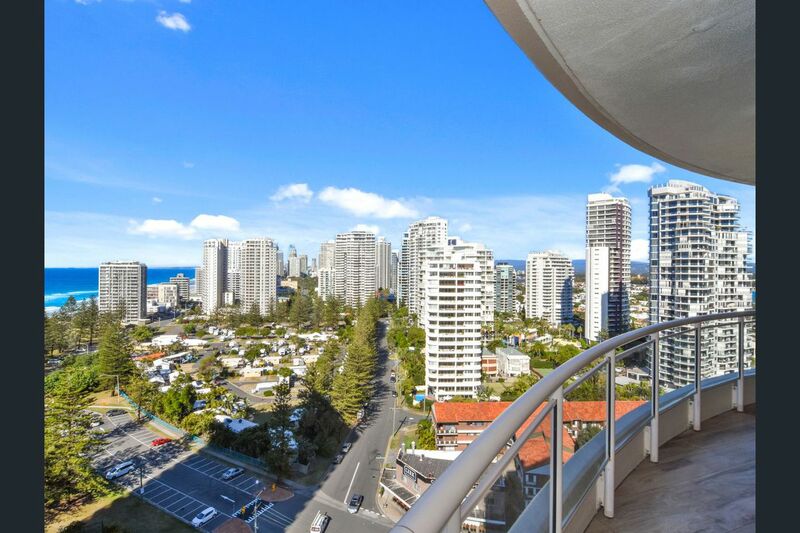 Main Beach, with its close proximity to excellent Gold Coast Public & Private schools, including TSS and St Hilda's Schools, offers a variety of restaurants and cafes, Southport Yacht and Surf Clubs are within walking distance and nearby are Marina Mirage, The Sheraton Mirage, Palazzo Versace, SeaWorld and the new Aquatic Centre built for the 2018 Commonwealth Games on the Gold Coast. 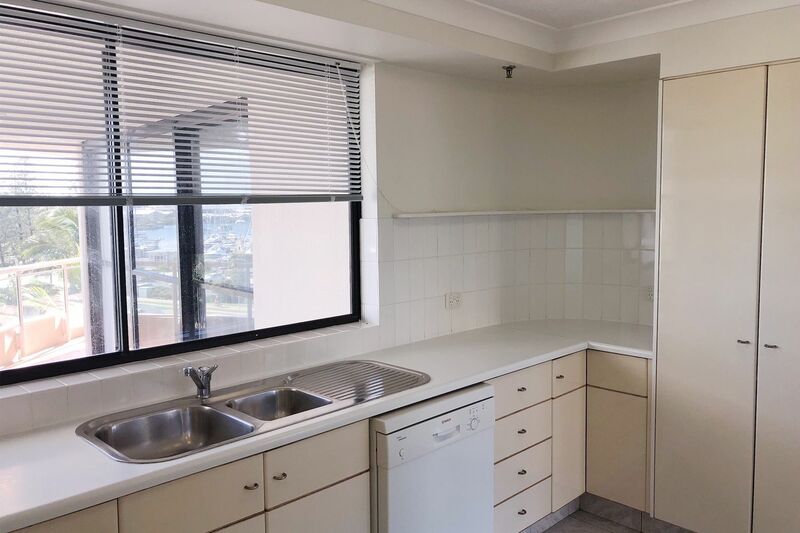 Close to public transport and the G:Link light rail.